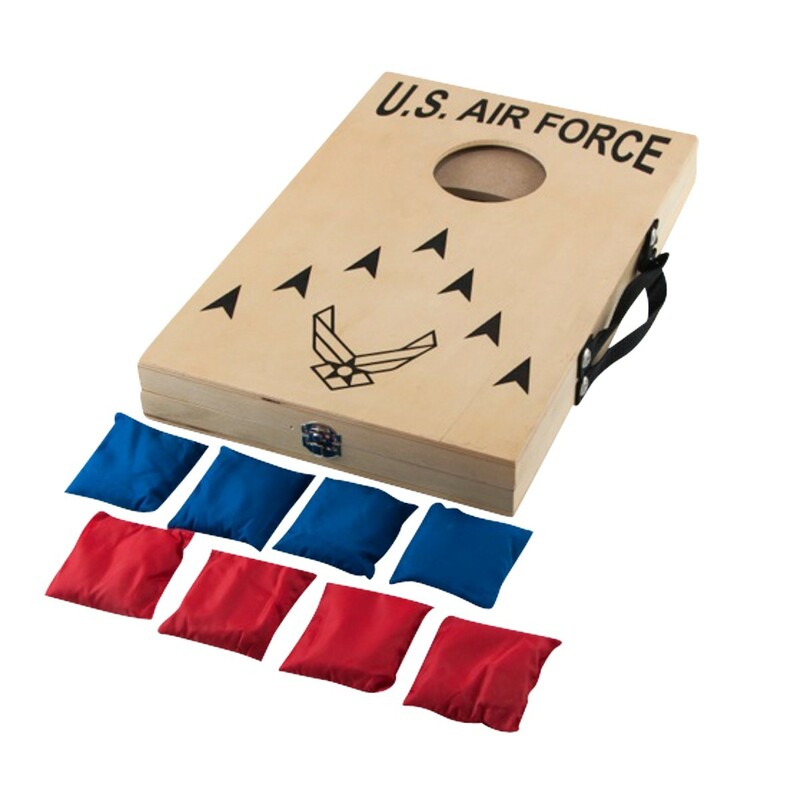 Looking for a fun game for your tailgate, family reunion, or party? 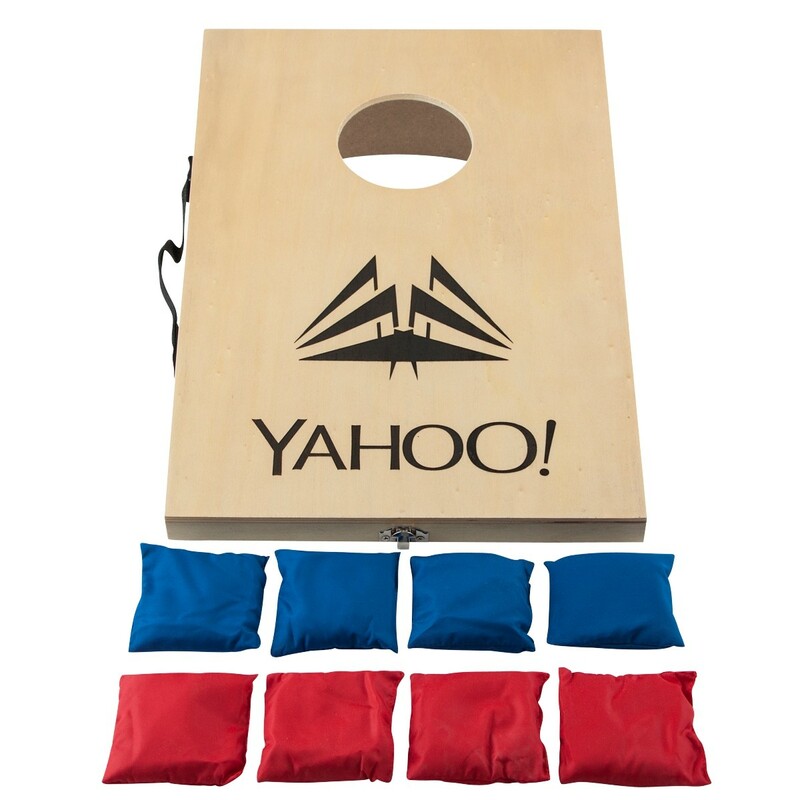 Personalize your next round of bean bag toss with our Mini Engraved Corn Hole Game! 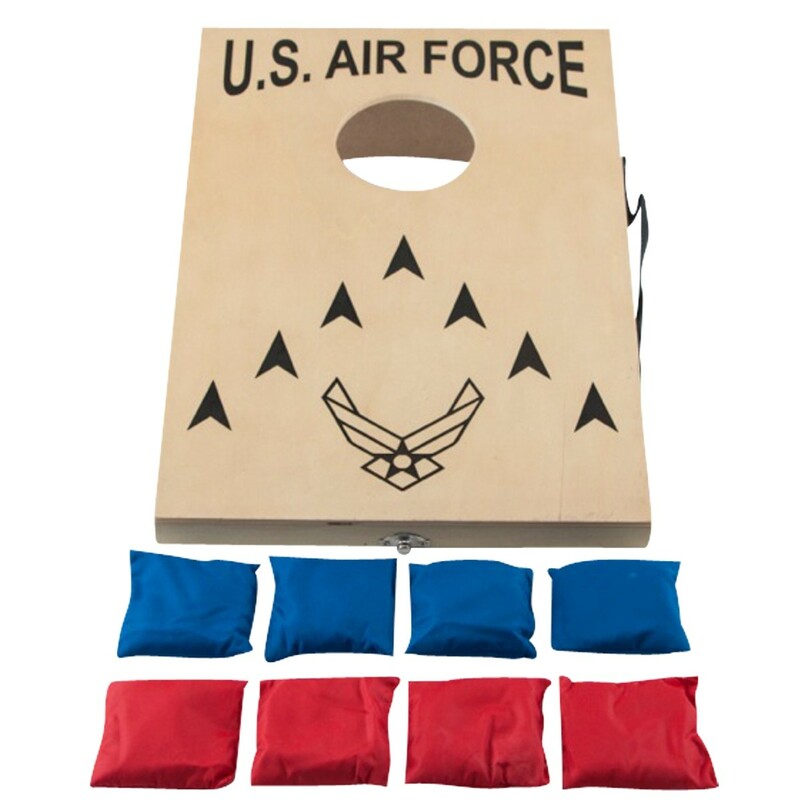 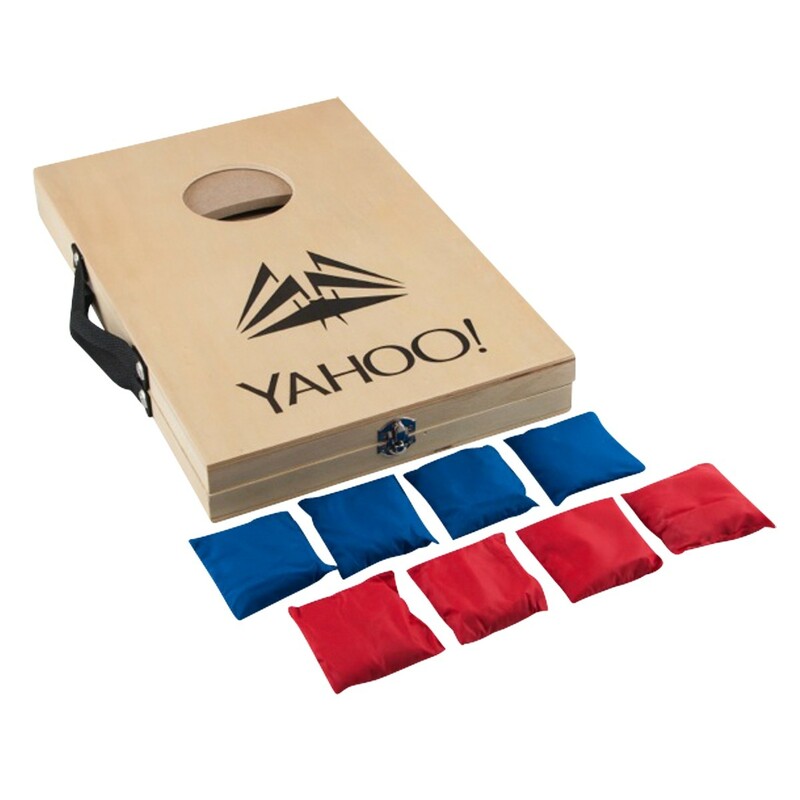 Measuring 10 1/2" x 15 3/4", this mini bag toss game includes 2 game boards and 8 bean bags (4 red and 4 blue). Engrave both boards with your organizations logo or a special message for FREE!